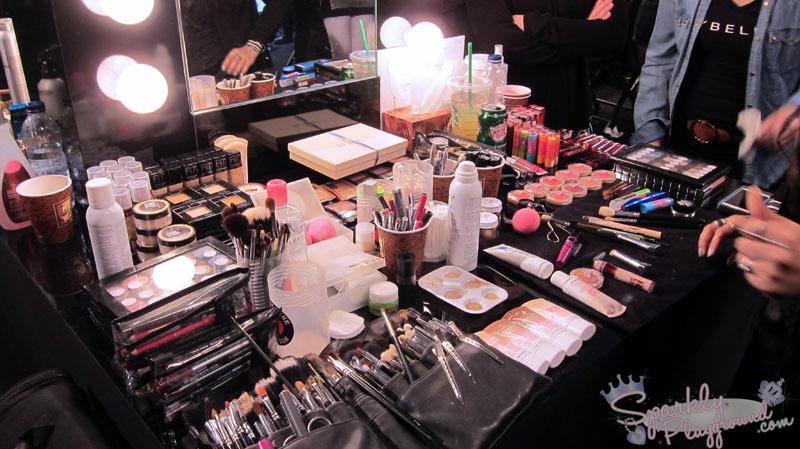 Toronto Fashion Week is cray cray, on the first day I was mostly doing backstage coverages. 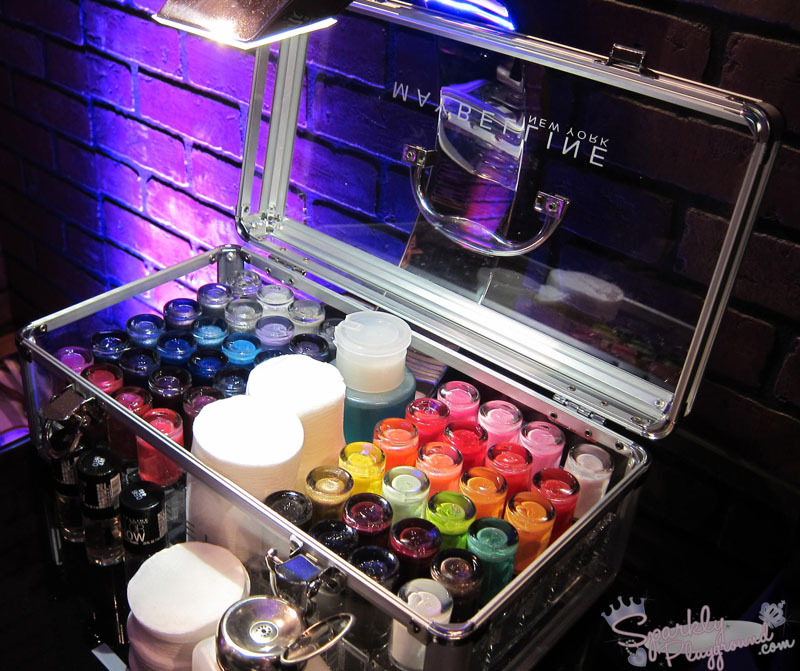 I had a little bit of time, so I got a bit of touch ups done at the Maybelline booth before starting work. Jennifer from Spiced Beauty Spotted me with her tweet! 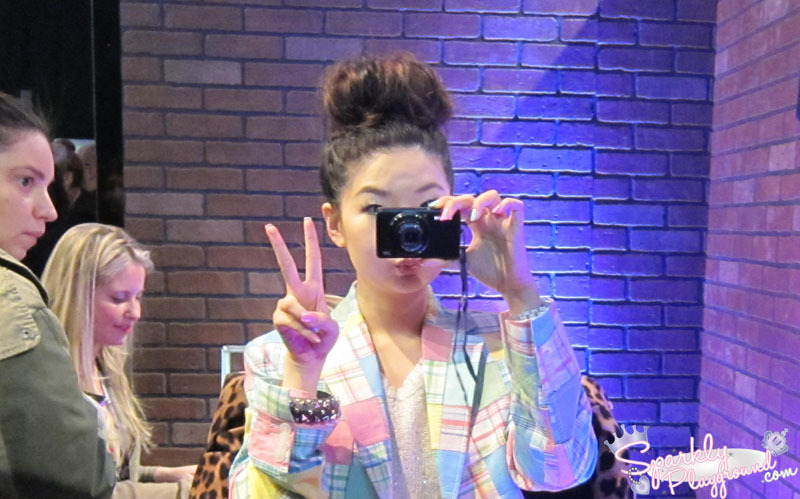 Too bad we didn't get a pic together, she was recently named top blogs on Flare! 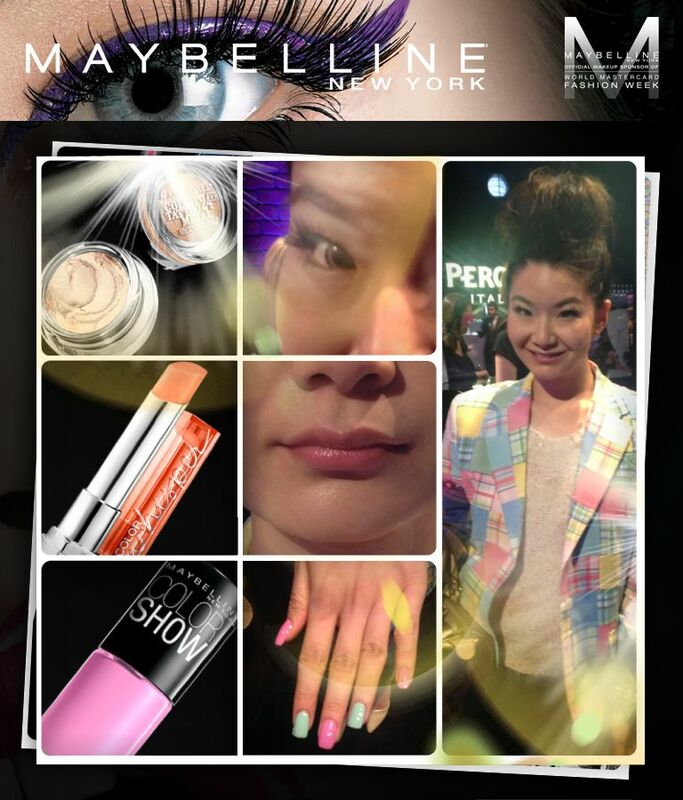 After I was all touched up, this is the Maybelline app that took my pictures! 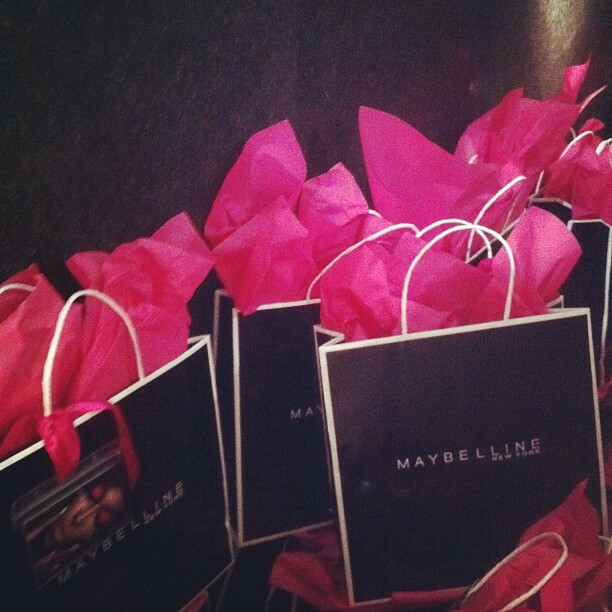 Oouuu @maybellinecan media kits backstage! 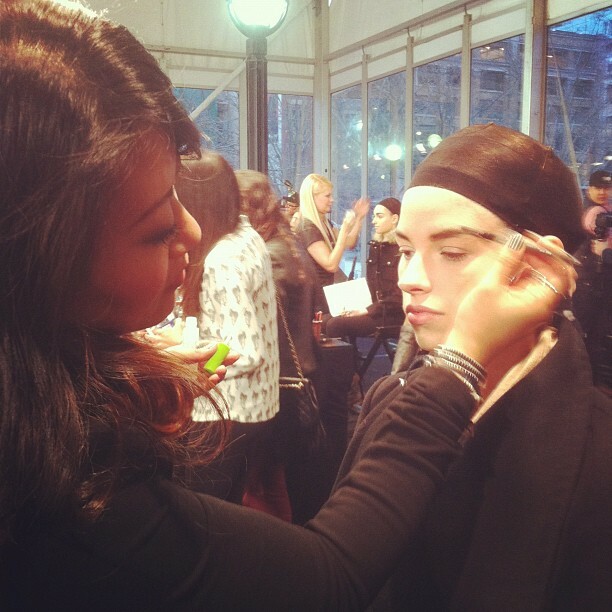 Backstage with @graceleebeauty @maybellinecan for Pink Tartan!! More later! 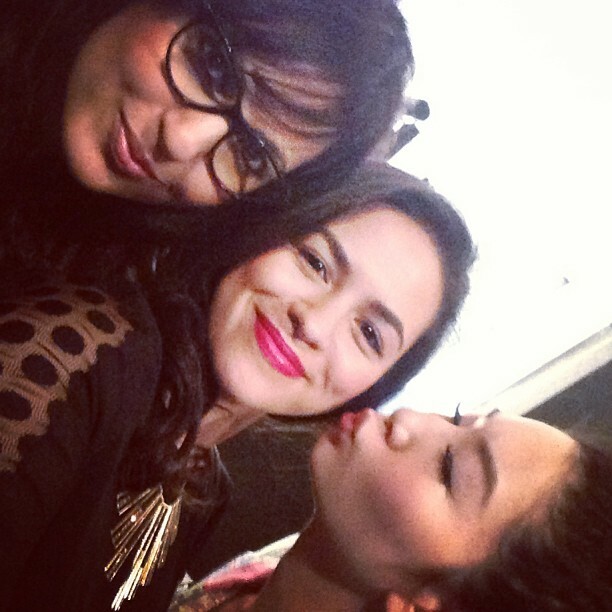 :) Gotta head to my 3rd day of TFW! !